ZanRun has now ditched luk for Zandronum's new internal database system and account support. This has enabled us to save much more in depth stats. 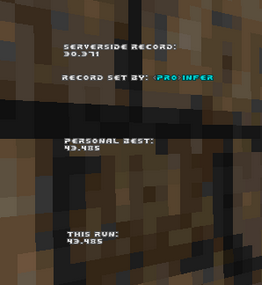 Everyone's personal best time for each map is now saved in the database, which will be displayed in game and optionally in a web page (notice you can click on a map name to see all the player's personal bests on that map, and you can click on a player's name to see all of his personal bests for each map) if the server chooses to host one. Players can now be fully ranked in each map (rather than just competing for the record), and players are now also ranked globally so that you can battle it out to be the fastest doomer of all time! Rankings will be displayed at the end of the session, as well as again on the web page. To compete in the rankings, you need to set up an account at the authserver used (the address will be in the MOTD hopefully) and then login using the syntax logn <name> <password> in console. Furthermore, the personal teleport is much more enhanced, especially for you flagrunners. It's now easy to set up the personal teleport just by going to customize controls in options. The teleport now saves all of your health, armour and rocket count, so you don't have to go through the tedious task of recollecting these items for each run! Notice two new additions on the bottom left, the first displays your all time personal best for that map, which is stored in the database. The rank for this time, as well as the points awarded (100 for world record, 97 for 2nd, 96 for 3rd etc...) is also shown. Below this, the total amount of points you have on that server is also shown, plus your global ranking. Finally, the all time top 5 for each map will be displayed after the timer has run out, and after showing the top 5 in that session. (Credit to Wirtualnoc for the php code to display the database online). You can compete RIGHT NOW! For you CTF flag runners out there, this will be a great way to showcase your skill. You will need the Zandronum 1.3 beta, but don't worry as Doomseeker (and ide presumably) should download this automatically for you when you join the server. American flag runners, join the server "Zan 1.3 Testing - ZanRun", hosted by The Sentinel's Playground, and start getting good times to get your name on the rankings! Europeans, join the server "[FR] -->Grandvoid--> ZanRun Test Server - CTF Flagrunning (warning maybe broken as FLOCK)", stats page here. American Jumpmazers, join the server "Zan 1.3 Testing - ZanRun With Jumpmaze", stats page here. European Jumpmazers, join the server "[FR] -->Grandvoid--> [1.3] Zanrun Jumpmaze TESTING", stats page here. Remember strun? It was a custom gametype for Skulltag in the spirit of Jumpmaze and Q3 Defrag. ZanRun is an enhanced version of this, adding new features such as a leaderboard to show player's best times, and database support that stores your personal best times, and ranks players on each map and globally. What's the difference between this and Jumpmaze? ZanRun is not a mapset. 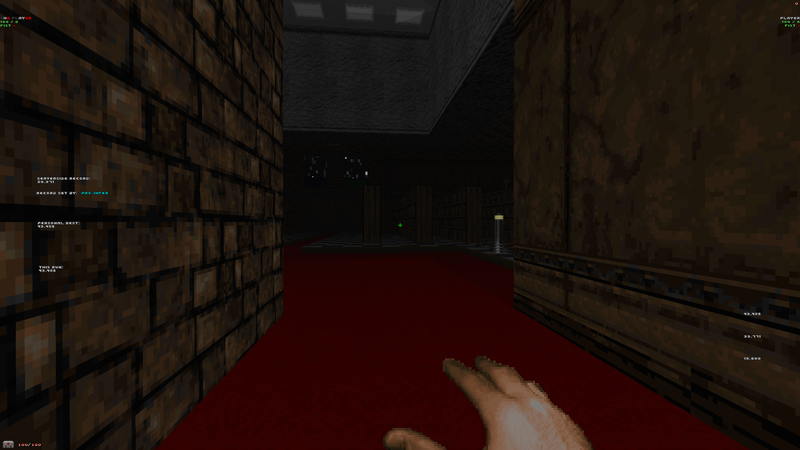 It is an engine that you run with other maps that support ZanRun. -Resettable race times. Your time starts as soon as you cross the START line, not at the beginning of the map. If you want to give the map another shot, you can either kill yourself or teleport back to the start and try again. -Advanced split times. Want to have a checkpoint-by-checkpoint view of how much faster your current run is than your last best run? The split times will let you know. -Database support: stores your personal best on that map, along with a player ranking system with which to rank players and a web page to display these stats neatly. -An easy way to make your own ZanRun maps. We have gone out of our way to making sure that making your own ZanRun is seriously simple. All you need to know is five script numbers specific to ZanRun, and you don't have to write a single line of ACS. 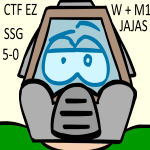 -A CTF mode where you can practice flag-running on almost any CTF map with the ZanRun engine. -A speedometer showing your speed. Sounds cool. How do I make a map for ZanRun? A map consists of five types of lines. A start line, a checkpoint line, an end line, an "ENTER" line and an exit line. -Finishing Line: Line Action 226, arg1 of 221, arg3 is equal to the number of checkpoints you have in your map (not counting the start and finish line). -Exit line: Line action 80, arg1 of 401, when player presses use (recommended). This will initiate the end of the race, and display a high score table, showing the top 5 player's best times in order from 1st to 5th. The exit line is optional for your map, what is recommended is having no exit: you can set a timelimit whereby after such time the round ends and the best times are displayed using the cvar z_tlimit. 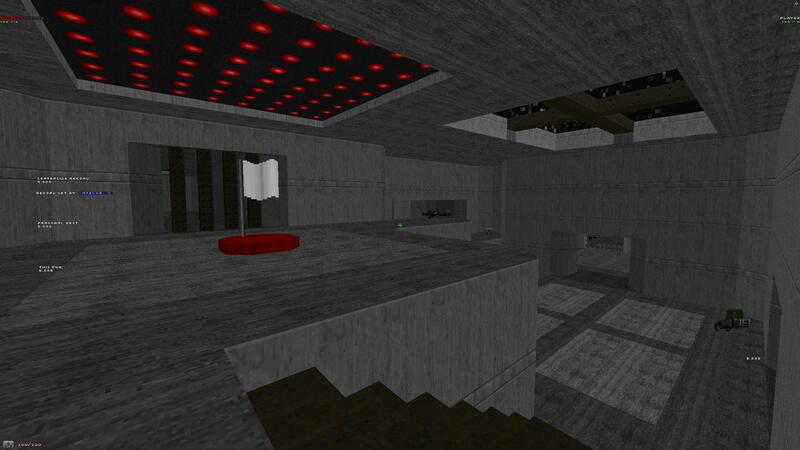 For more information, load up the ZanRun in Doom Builder and take a gander at the SAMPLE map. Everything you can do with ZanRun is laid out there, nice and easy for you. Update: zanrunb18.pk3 now brings "survival mode", whereby you speedrun singleplayer/coop mapsets in a server where only one player can join and everyone else spectates, and your time (from start to exit) will be stored and recorded in luk's records database and shown on re-entering the level. This works on any mapset of any format, but a very specific config is required, in addition a new version of luk.exe is required for this which is still in beta, so let me know if you intend to host this yourself and I will send the necessary files. Join "[Union Servers] Zanrun test server" to try it out for yourself. Don't even try to host without these flags or it will break, it is also strongly recommended that all vanilla compat flags are turned on for vanilla/oldschool mapsets to ensure the record is legitimate. Hypnotoad wrote: Update2: Now with personal teleport! You can now set a personal teleport easily, just bind one key to "puke 460", this will set your teleport destination. Bind another key to "puke 461", this will immediately teleport you to your desired destination. Trying to cheat with this will be futile as teleporting will stop the timer, not allowing you to set a time until you restart the timer again. Download: find the latest version of zanrun and zanrun_actors on best-ever. 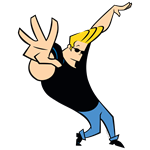 Last edited by Hypnotoad on Mon Aug 18, 2014 5:02 pm, edited 1 time in total. Coolio. I'm definitely gonna do some flagrunner practice now. Great stuff. We can do great flag run races and people can finally prove their epic flag run stories! 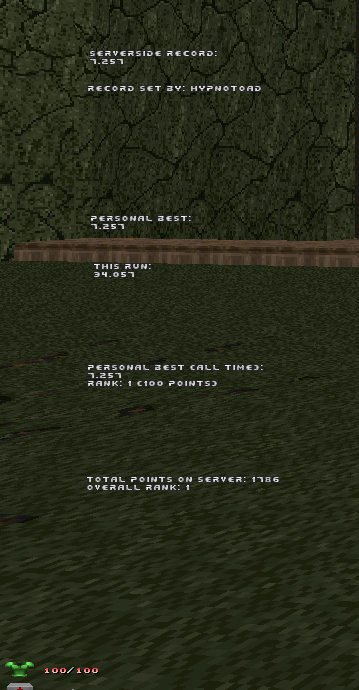 Lovely stuff, now I can compete with others for the fastest run on ctf maps. btw does this work with survival/coop? Last edited by Galactus on Thu Aug 01, 2013 6:49 pm, edited 1 time in total. Update2: Now with personal teleport! RE: ZanRun - now with survival mode || Upate2: now with personal teleport!! The personal teleporter can be abused to lag weaker PC users using OpenGL with dynamic lights on. Same with sound spam. RE: ZanRun - now with survival mode || Update2: now with personal teleport!! Klofkac wrote: The personal teleporter can be abused to lag weaker PC users using OpenGL with dynamic lights on. Same with sound spam. 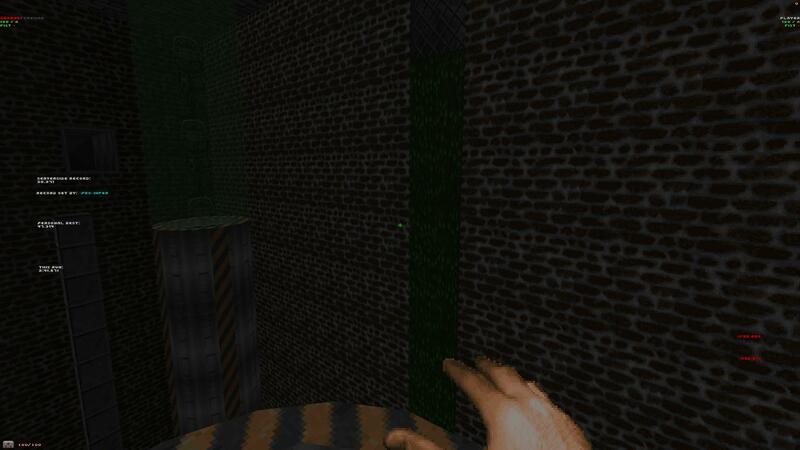 I'm hesitant to remove the teleport fog, I think that will look a bit strange. ZanRun has now ditched luk for Zandronum's new internal database system and account support. This has enabled us to save much more in depth stats. Everyone's personal best time for each map is now saved in the database, which will be displayed in game and optionally in a web page (notice you can click on a map name to see all the player's personal bests on that map, and you can click on a player's name to see all of his personal bests for each map) if the server chooses to host one. Players can now be fully ranked in each map (rather than just competing for the record), and with the addition of a points system where you are awarded points based on your ranking in each map, players are now also ranked globally so that you can battle it out to be the fastest doomer of all time! Rankings will be displayed at the end of the session, as well as again on the web page. To compete in the rankings, you need to set up an account at the authserver used (the address will be in the MOTD hopefully) and then login using the syntax logn <name> <password> in console. Last edited by Hypnotoad on Sun Aug 03, 2014 8:02 am, edited 1 time in total. I like where this is going and I am utterly impressed! I would like to see if this also in a way covered competetive gamemodes somehow, other than just flag running. I know this isn't the initial aim, but when it is finished, please concider it, as it might be useful for clan leaders to look up a players statistics to see if they got what they need to join. Good luck on further development on this amazing thing! ACS: If it's of ridiculous scope and of suicide-inducing complexity then it's the thing for me. DECORATE: I can make more or less any godawful hack I need. Doesn't mean it works, though. Maps: I only map for testing ACS. GFX: Not enough time or experience. ZanRun is a race/time attack mod, so anything that can be raced ZanRun is theoretically compatible with. However so far this has only meant Jumpmaze, CTF Flagrunning, and 1 player (everyone else spectates) Survival mode, with an experimental team survival race mode as well which probably doesn't work at the moment. As for non racing/time attack statistics, I'm sure plenty of people will develop mods that collect all kinds of stats soon including CTF and Duel stats. If nobody does however, I'll be happy to do it myself, should be easy now that we have the event scripts. American ZanRun CTF Flagrunning: "Zan 1.3 Testing - ZanRun w/ IDL2014"
European CTF Flagrunning: "[FR] -->Grandvoid--> [1.3] ZanRun Test Server - CTF Flagrunning (warning maybe broken as FLOCK)"
American ZanRun Jumpmaze: "Zan 1.3 Testing - ZanRun With Jumpmaze"
European ZanRun Jumpmaze: "[FR] -->Grandvoid--> [1.3] Zanrun Jumpmaze TESTING"
1. Add a cvar to hide other players so they don't distract you. 2. Add a no-rocket jumping mode since half these routes aren't even possible in legit games. That's a retarded idea. "xD"
Last edited by Catastrophe on Sun Aug 03, 2014 11:41 pm, edited 1 time in total. What a sweep by Combinebobnt! Now the highest ranking CTF flag runner in America with almost all the records, surely someone else will step up to restore balance! Someone else mentioned this, but I am not sure exactly how to implement this as a cvar as the decorate is not clientside. Suggestions welcome. This would be a good idea for the CTF Flag running mode, but I believe someone could easily just host with a patch that removes the rocketlauncher.